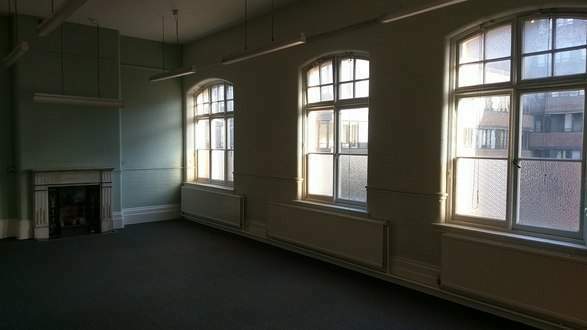 Housed in a Victorian Grade 2 listed building the pool is 33metres long with large stained glass window at one end. 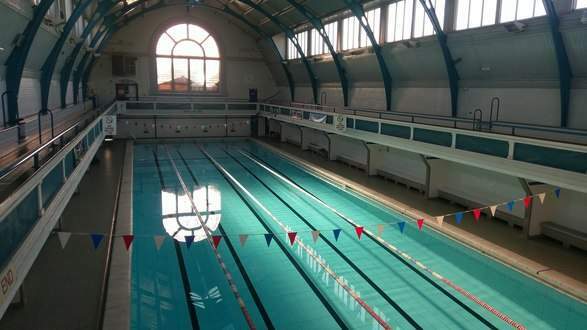 The pool is split into 4 lanes, ideal for fitness swimming, if you want to learn to swim we have classes to help. The Turkish Baths consist of; 2 steam rooms, a spa pool, a cold plunge, 3 interconnecting hot rooms (tepidarium, caldarium & sudatorium), showers and a large rest area to relax. Relive stress, improve blood circulation and muscle tension whilst cleansing the skin. The gym contains cardiovascular equipment, single station resistance equipment and free weights addressing all your fitness requirements in a relaxed freindly environment.